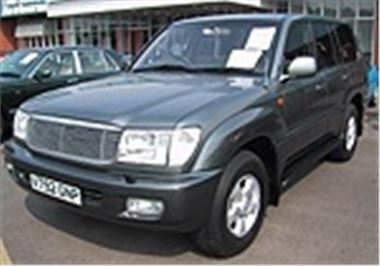 Lots of special offers from www.showroom4cars.com to end the week on, including serious money off the World's best serious 4x4 towcar: the Massive Toyota Landcruider Amazon VX. All are European supplied and in stock European supplied, and have Toyota's 3 year pan-European supplied warranty. Also savings of up to £1471 on European supplied in stock Yaris and Yaris Verso models.